Let's not talk about last week and just plan on getting more blogging done this week. OH! 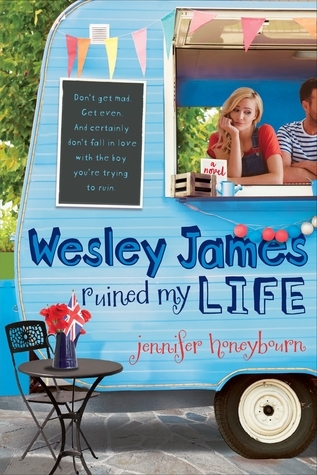 And I have TWO giveaways ending Monday at midnight--enter while you still can! I STILL haven't finished a book, but I've started ANOTHER one. And that would be Dangerous Girls. Let's see if I actually finish it. The problem with working at Target is that I discover things like this. 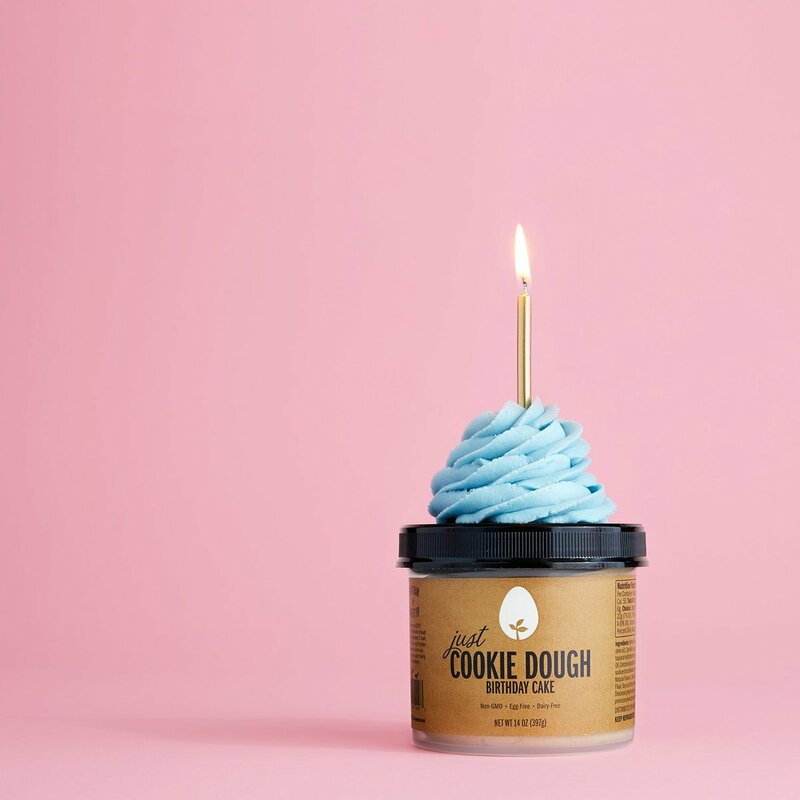 The wonderful, cruel people at Hampton Creek have created a safely edible cookie dough. It's free of GMOs, eggs, and dairy, and it's utterly delicious. I tried the birthday cake flavor and it lasted less than a day. You can eat with a spoon (or finger) or bake it in the oven, but no matter what, it's a stellar creation--and a dangerous one. The moment i came across your website i fell in love with it. Excellent content and excellent domain name chosen. Wish you luck for the future.